In this industry where I am, all of us want to make money by developing, creating a product or something similar. In this article, I will talk about 3 platforms that I have used to make money with WordPress. 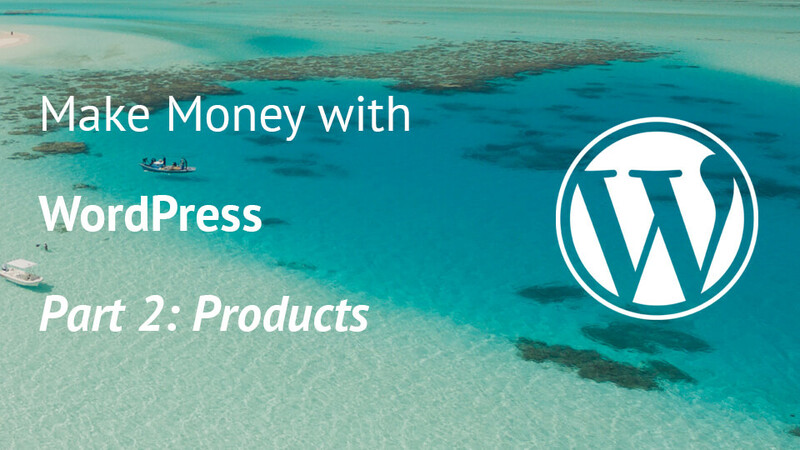 Here is the video with slides where I talk about making money with WordPress. If you don’t like videos or how I present it, you’re welcome to read about it below. This is the first part of my articles on “Making Money with WordPress”. I will introduce you to 3 platforms: Upwork, Toptal & Codeable. There are a lot of others platforms which you could use to make money. I have decided to go over those 3 because I have used them myself. The order in which I’ll present them is defined by how difficult it is to join (easy to hard) & find a job (hard to easy). To join Upwork, I just had to create an account as a freelancer. That was basically everything I had to do. I went a step further and also verified my account (I did that when Upwork was still merging with Elance). Getting a Job: That is hard on this platform. Regularly, every job bidding comes down to a race-to-the-bottom type. You will find yourself bidding for a job where others have estimated even 10 times less than what you had in mind. The clients are also used to get low estimates on their projects, so some of them won’t even look at the higher proposals. But it’s not impossible. You really can earn some good money. I’ve put myself to a lower end at the beginning so that I can also get a job. One of my first hourly jobs was actually on Upwork and I was charging $20/hour. Just for comparison, today I am charging between around $70-90/hour. When writing a proposal for a job, you don’t have to write a really long one. Ask yourself, would you read that? If you’re really busy? Be short but precise. Welcome them, put some links to related projects you’ve done or some other & in short write how would you approach and solve that job. With Toptal, that’s a different story. You can really make money with WordPress on Toptal, but you have to join in. That part is a hard one due to their screening process. 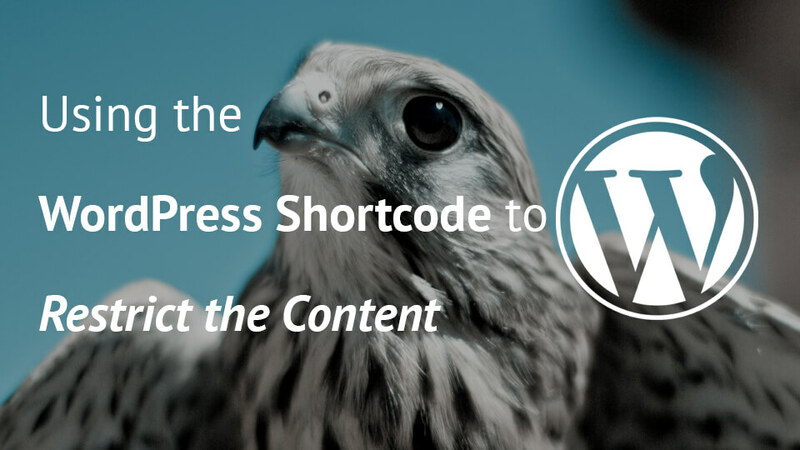 If you’ve developed various solutions with WordPress already such as plugins, themes and complete custom solutions, you probably won’t have too much trouble going through the screening process. Getting a Job: pretty easy. Even others at Toptal will help you get a job:) I don’t think I can talk in detail on how it goes here, but be sure, it is much easier than Upwork. 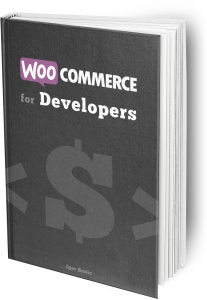 Create a templating engine so others can override your templates (check WooCommerce). To join Codeable, you will have to have a good portfolio. It is harder than Toptal due to their Application Approval process. 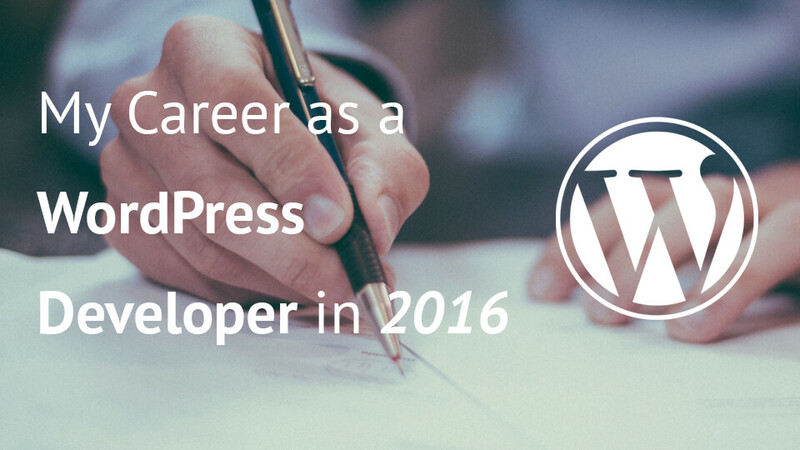 Basically, you have to be selected among hundreds of others WordPress developers. After that, you are going through a Screening Process similar to Toptal. Getting a job: Really Easy. I was so excited when I joined Codeable but I never realized how soon will I be able to get a job there. It happened under 24 hours!! I could not believe it myself. At the moment of writing this article, with Codeable, I am almost earning another payroll each month. That is almost a double payroll each month! For about 2-3 extra hours per day (sometimes even less). Contribute to WordPress in another way (themes, translations, core). Check how on: make.wordpress.org. Yes, you can make money with WordPress. It is not an easy road. There will be ups & downs, be sure of that. But, if you’re up for it and want to have that “financial freedom”, WordPress can help you. 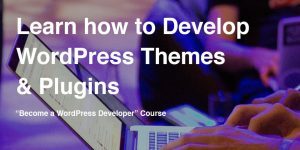 In the next part, I will talk about making money with WordPress through Plugins or Themes. I just have a few questions: during the live coding interview for Toptal are you allowed to check documentations online? Can you use your text editor or is it done on a web interface? You using a web live editor and you can do everything as if you were working on a regular project. A great experience on my end.